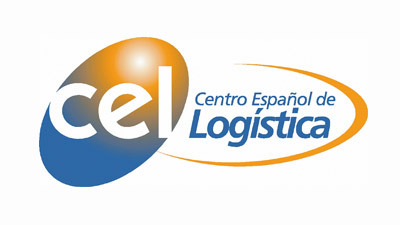 CEL (Centro Español de Logística) is the biggest Spanish association of logistics experts. The goal of this organization is to contribute to the enhancement of the logistic sector in Spain. Additionally CEL is the exclusive distributor of APICS certifications, which is an organization with +90.000 members. ESTIEM (European Students of Industrial Engineering and Management) is a non-profit organization which goal is to establish and foster relations between students across Europe and support them in their professional and personal development. 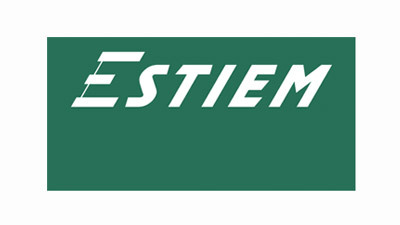 As of September 2014, the ESTIEM network counts over 7000 members that are registered in 75 universities of 29 countries. After our participation in the IE Venture Lab program, Ennomotive has the honor to share that we have been selected to be part of the 6th edition of the Startup incubator at Area 31. What is Area 31 at IE? Area 31 is an inspiring space that hosts the entrepreneurship and innovation ecosystem gravitating around IE Business School. Entrepreneurs like us live at the core of this ecosystem, which is also integrated by investors, programmers, public administrations, corporate partners and anyone enthusiastic about promoting entrepreneurship. IE has materialized its entrepreneurial spirit in an inspiring space where extraordinary experiences happen every day… We are enjoying Area 31 and strongly recommend other entrepreneurs to apply and join the IE! Start_ Comillas is an association founded by Comillas Alumni offering a meeting point to learn and develop entrepreneurship skills. Start Comillas organizes events, workshops and training programs to students that are initiating a new venture and those that have interest and passion for creating a new business. Ennomotive will participate sharing our venture experience and serving as a catalyst to better connect the Students with companies through our clients and competitions. Comillas start will help to spread Ennomotive competitions around Comillas and TIME network students and alumni. What is FUDEA - Universidad Santiago de Chile? 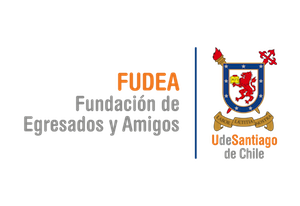 The Alumni and Friends Foundation (FUDEA) Of Universidad de Santiago de Chile has the goal of strengthen the identity and presence of those who have been part of the university and who share the same morals and values. FUDEA, through different knowledge fields, encourages mutual and permanent cooperation between Alumni Friends and the university with the goal of clearing the path towards Chile’s sociocultural progress.